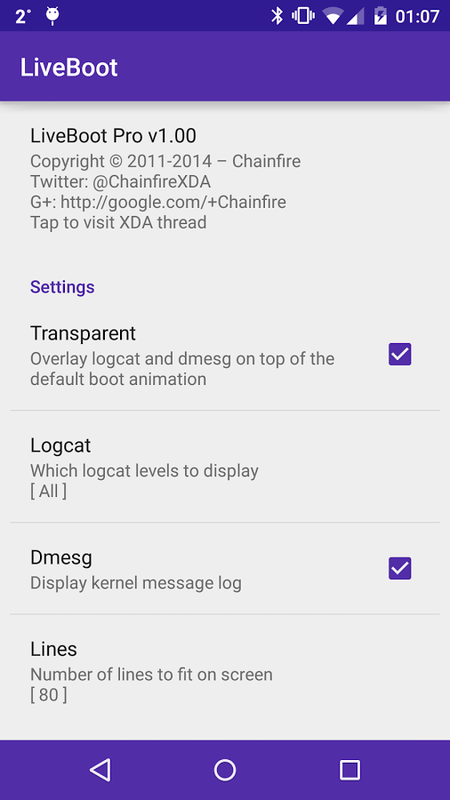 LiveBoot does nothing more or less than replace your stock boot animation (the thing that loops between the manufacturer logo and Android actually starting up) with a more useful alternative that prints out the logcat and dmesg on the screen. If you don't know what that means, essentially it shows everything that the software kernel and Android are doing to prepare your phone or tablet to start up. The pretty boot animation, like the splash screen on computers, is basically just there to give you something to look at while all this stuff goes on behind the scenes. 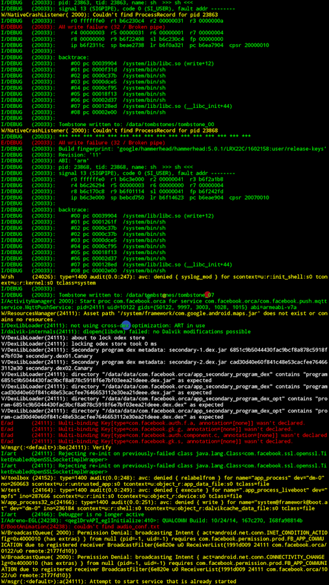 For ROM developers, seeing a live readout of logcat can save a lot of lookup or trial and error time. 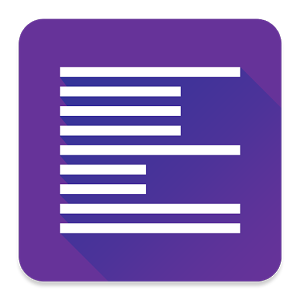 Similar boot animation replacements have been made for Android before, and previous versions of LiveBoot were not published on Google Play. LiveBoot requires both root permissions and Chainfire's own SuperSU permission manager (version 2.40 or later). The app is available for free, but a $2.49 in-app purchase unlocks the transparency mode, which shows the default animation behind the printout. The developer makes no promises that the boot animation will work on every Android 4.3+ device, and encourages users to try out the free version before upgrading.